Relme U1 3GB RAM variant carries a price tag of Rs 11,999 and users will be able to avail benefits worth Rs 5,750 and up to 4.2TB of data from Reliance Jio. Oppo's former sub-brand Realme is a pretty new brand in the Indian market, yet, the company has been able to receive its share of appreciation from the audience. The company has around five smartphones under its umbrella and most of them have been received well by the masses. 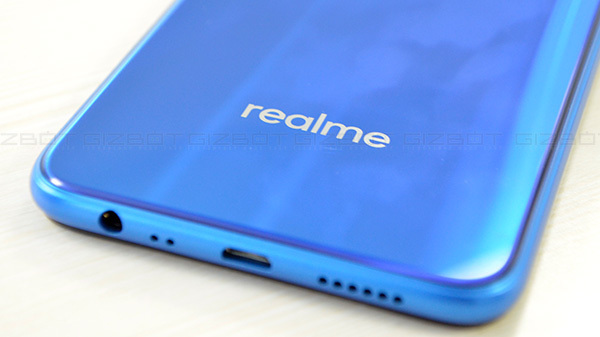 One of the most recent offerings by the brand is the Realme U1 which was announced last month itself. The Realme U1 is the company's first selfie-centric smartphone which comes in two different storage options. Up until now, the smartphone was made available to the users via flash sales, now, one of the variants is going live via an open sale in the country. The Realme U1 is an Amazon exclusive product and the company has earlier hosted flash sales of the device on the e-commerce giant's platform and over 200,000 units are said to be sold during the first flash sale. Now, the 3GB RAM variant will be available via open sale on Amazon itself. Realme has announced that 3GB RAM variant of the Realme U1 will be available via open sale starting December 17, 2018. On the other hand, the Realme U1 with 4GB RAM will continue to sell via flash sales and the next sale will be hosted on December 19, 2018. As for the pricing, the Relme U1 3GB RAM variant carries a price tag of Rs 11,999 and users will be able to avail benefits worth Rs 5,750 and up to 4.2TB of data from Reliance Jio. Notably, the offer can be availed on the purchases of recharge worth Rs 299 or Rs 198. Just to recall, the selfie-centric Realme U1 packs a 25MP front camera that has a wide f/2.0 aperture. The front camera is AI enabled and captures some impressive set of images. 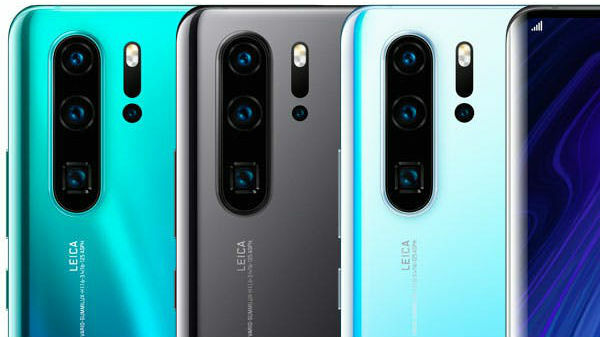 At the rear, the device uses a dual-lens camera setup comprising of a 13MP primary sensor with a f/2.2 aperture and a 2MP secondary sensor with f/2.4 aperture. Powering the smartphone is a MediaTek Helio P70 chipset paired with Mali-G72 MP3 GPU and 3/4GB of RAM. The device is backed by a 3,500mAh Li-Ion battery unit.